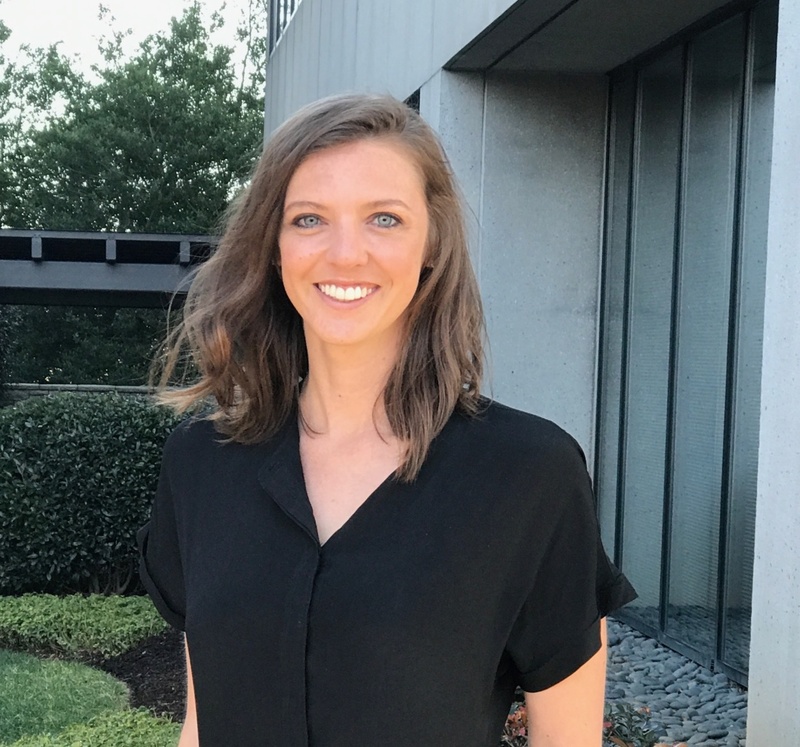 Katie Carlsen joined the Aspen Institute in April 2018 as a member of the Aspen Community Programs’ team (ACP). As ACP’s program coordinator, she is primarily responsible for ticketing, assisting with event logistics, and the summer internship program. She is honored to work with such an esteemed group of people in one of the most beautiful places in the country! She spends her free time in the pottery studio, hiking, running, and skiing with her husband and dogs. Katie was born and raised in Greenville, SC and remains a Southerner at heart. Prior to joining the Institute, Katie worked as a Staffing Executive for Robert Half International and as a CPA for Meador & Jones, LLP and Ernst & Young, LLP. She is a graduate of the McCombs School of Business, University of Texas – Austin and received her Bachelor’s in Political Science and Economics from the University of North Carolina – Chapel Hill.